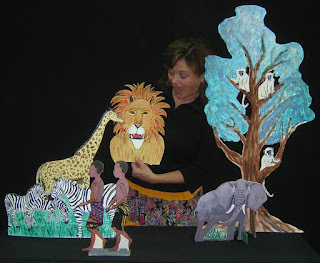 World Tales about insects told using puppets, masks, shadow puppets, music, dramatic play, and audience participation. Three tales are told using three different story telling styles. The first story is based on an African folktale. It is "The First Caterpillar". In this tale two adventurous boys are taught a lesson about respect and speaking politely to others. The second story is a Mexican Folktale, "The Little Red Ant And The Great Big Crumb." In this tale a small ant learns to respect himself and the value of perseverance. The third tale is a Native American story, "How Grandmother Spider Found The Light". This is told using shadow puppetry. This tale emphasizes respect for elders. Going Buggy has delighted audiences in libraries, schools,camps and day cares. 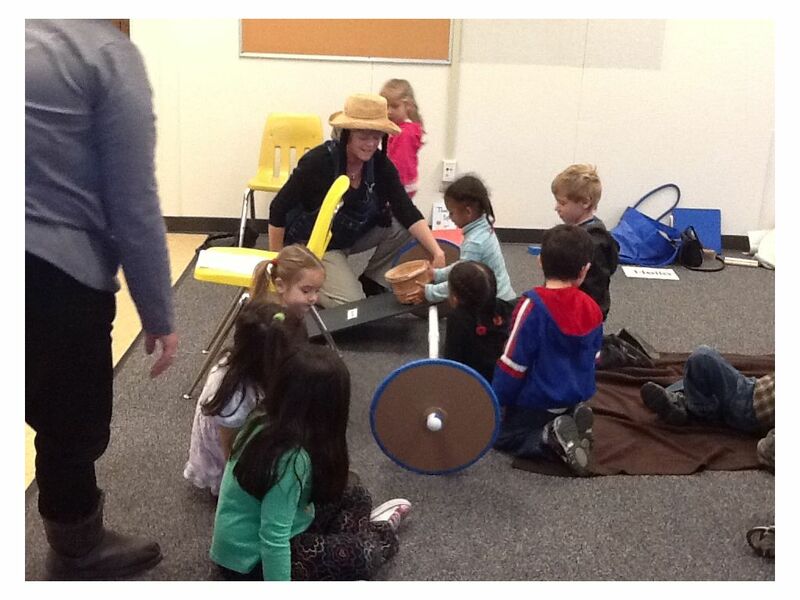 When not performing Jeanne Wall works as a Master Artist for Wolf Trap Early Learning Through the Arts. As a drama specialist, Jeanne has spent many hours in classrooms demonstrating how to use the arts to accomplish curriculum goals. Her latest efforts have focused on the new STEM initiatives, teaching simple machines and rudimentary engineering to preschoolers. Working with teachers and children, her goal has always been, to make using the arts fun and easy. 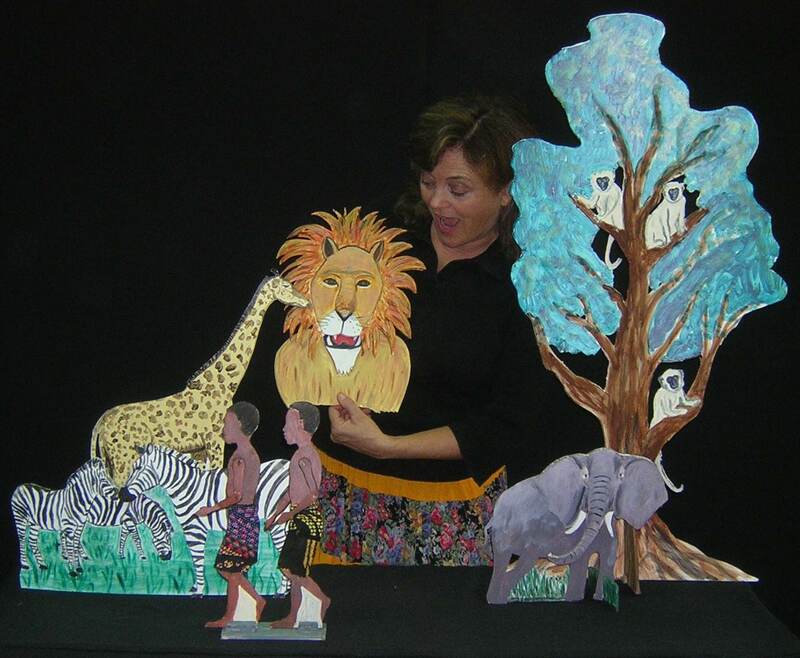 In the spring of 2002, Jeanne Wall returned to the Arlington Traditional School to present the GoodLife Theater's "Let's Make a Circus." Jeanne's Lula was a delightful character which performed age-appropriate circus arts for an audience comprised of 2 years olds and beyond. The show was designed to encourage audience participation and build self-esteem and confidence in the youngest in attendance. I found the show to be laugh-out-loud fun! Jeanne was truly transformed into the believable, engaging character of Lula. 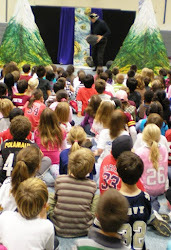 The Arlington Traditional School has been fortunate to have the GoodLife Theater perform at our school. As the multicultural coordinator of the Parent Teacher Association, it has been a privilege to work with Jeanne Wall and Joe Pipik. They have been exemplary artists and professionals in their field. I am very much interested in having the GoodLife Theater return to Arlington Traditional School to perform.